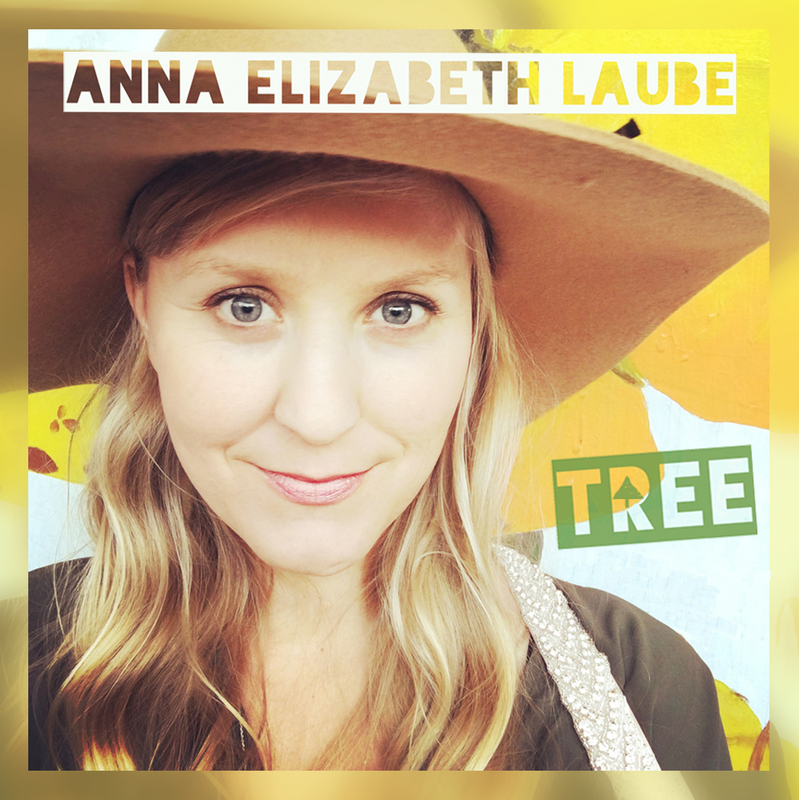 Anna Laube crossed my path for the first time last year with her delightful eponymous album. She now returns in 2016 with record number 4 and her middle name added to the credits. The good news is that there is very little change in the album’s reception as TREE shapes up to be one of the year’s chill out releases. 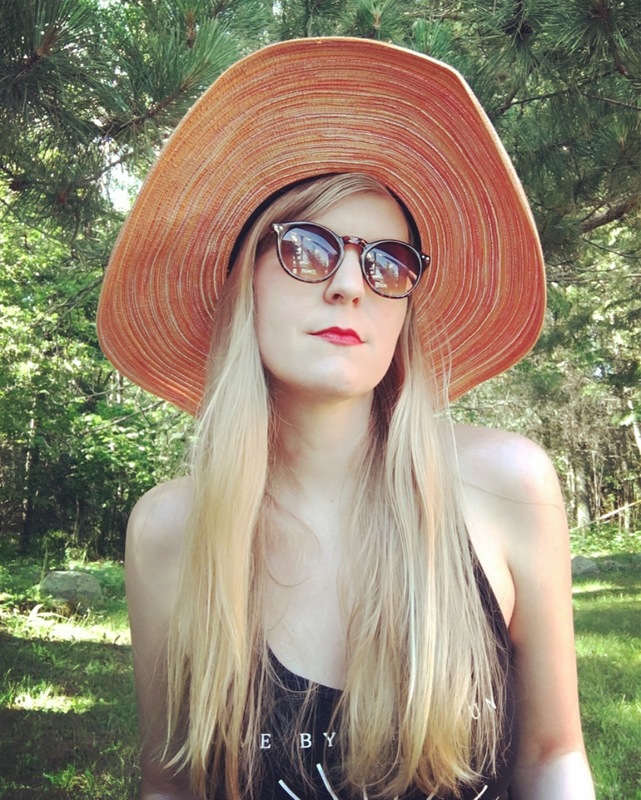 Straddling the imaginary boundary between country and folk is probably far from the thoughts of Anna Elizabeth Laube when she sets out on the path of filtering her creative thoughts into a packaged offering. Yet those in tune with this virtual marker will lap up each of the nine tracks that make the sum of the album. These tracks are spit between seven of Anna’s originals and two interesting covers that add value rather than mere repetition. Bob Dylan’s ‘Wallflower’ took a while to surface in the recording world and has since been picked up by artists such as Buddy Miller and Uncle Earl. Anna’s gorgeously sung version opens the record and is always going to be in stark contrast to that of its master originator. The other cover has a more contemporary origin and there will always be a significant minority who will enjoy Anna’s sensually passive version of Beyoncé’s ‘XO’ over the popped up original. But good songs stand an alternative take and this one delivers. The soul of the album resides in Anna’s originals which are blessed with engaging lyrical structure, graceful melodies and liberally sprinkled with magical tunes. ‘Please Let it Rain in California Tonight’ may or may not have literal tendencies but its interpreted plea for a better world is spot on and certainly profound in sentiment. Its structure is also akin to some of Danny Schmidt’s work. While in the namedropping territory, the opening bar to ‘I Miss You So Much’ immediately brings Hannah Aldridge to mind and her most striking opening line. Also the chorus part of the final track ‘All My Runnin’’ throws up a glimpse of Jason Isbell’s ‘Alabama Pines’. Of course the general gentle sound of Anna is far different overall, but great song writing transcends this. There is a definite theme of stripping away life’s excessive layer whether seeking solace in a natural haven or getting to grips with emotive feelings in a personal setting. The back-to-back tracks in the record’s opening phase convey the former with the title song ‘Tree’ ripe with folk basics and the carefree figurative number ‘Sunny Days’ possessing a dreamy jazz-like feel. If shelter, refuge and safety are life’s basics then the ‘Longshoreman’ does its bit to transfer such feelings into the serene medium of the crafted song. ‘Lose, Lose, Lose’ is another top notch offering albeit with a mood switch amidst a similar soft approach. Here Anna lyrically excels with the lines ‘’cause you’re more like a bottle of whiskey. And a razor blade wrapped in two’. Listener complacency is jettisoned at this point, if existing at all. The journey for Anna has been from Iowa to Seattle via Wisconsin and Europe, with perhaps a little hope that the latter can be visited again to share some her work in a live setting. The soothing and satin vocals found on the record will blossom in the idyllic listening environment. This cordial body of work minimally sound tracked at its best with piano, fiddle and pedal steel is primed for discerning destinations. Ultimately it’s a beautiful piece of artistic elegance using the spirit of song to burrow deep into the basement of the natural and intimate world.